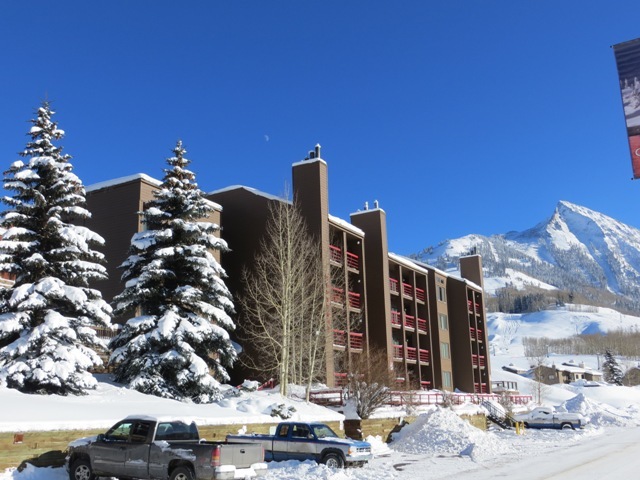 Located 50 somersaults from the main chair lifts (it's a close walk), Redstone condominiums are situated next to base area shopping and dining. 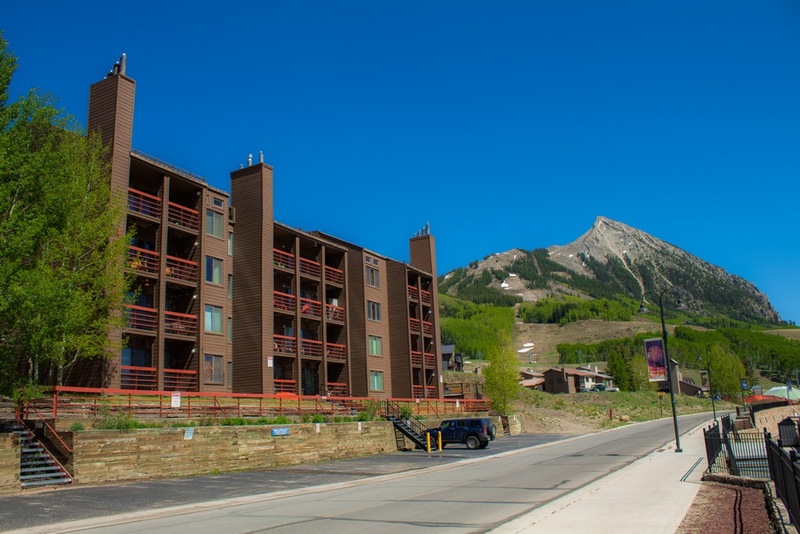 Catch the free shuttle, just across the street, if you'd like to head to downtown Crested Butte. Inside, units boast open floor plans, generous square footage, private balconies, cozy fireplaces and full kitchens. After a day of play, relax in one of Redstone's two hot tubs located on each side of the complex.